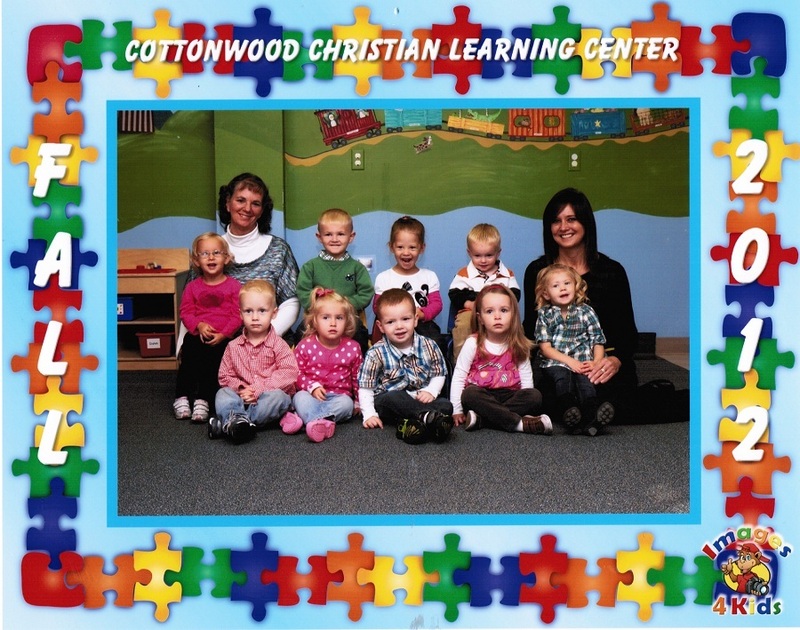 Children 2 -2½ through age 3 may enroll in playschool. Children are not required to be potty trained. Playschool is a program designed to meet on the needs of children socially, emotionally, physically, intellectually, and spiritually. Children are given opportunities to explore, learn, grow and develop in a safe and loving environment. Our goal is prepare children for their pre-school years and help them develop their communication skills and the ability to share and explore with other children. 5:30-6:00 Choice time/Experiences/ Hello’s and goodbyes.